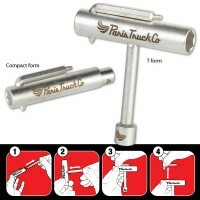 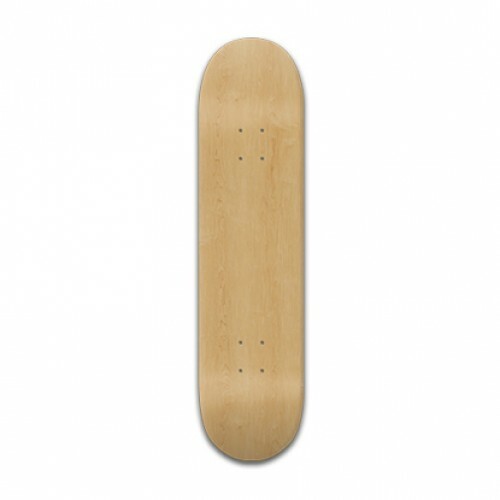 Cart » Brand » Paris Truck Co.
Make your board complete with a set of trucks! 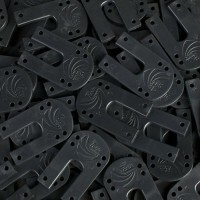 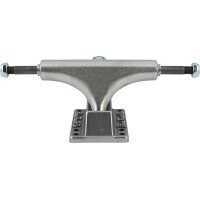 The Paris 180mm 43 Degree Trucks are th..
Paris 1/8 in & 1/4 Riser Pads fit the baseplate of the Paris Truck like a glove.  Don't .. 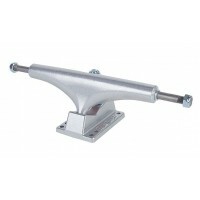 This skate tool is broken apart to easily transport. 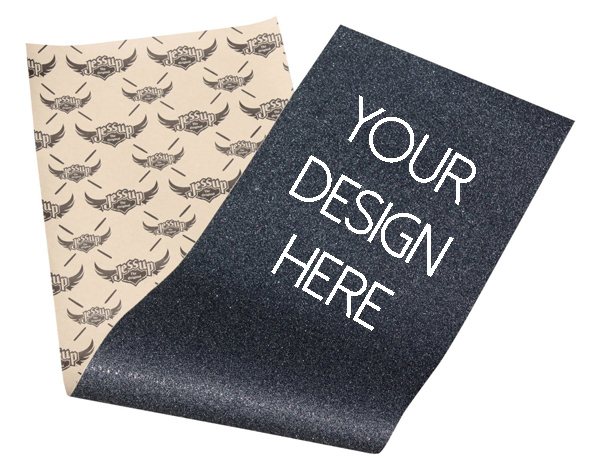 This compact design is easy to toss in..
Make your board complete with a set of trucks! 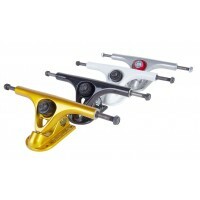 The Paris Street 129mm trucks have a little ..
Make your board complete with a set of trucks! 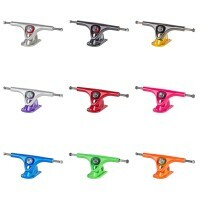 The Paris Street 149mm trucks have a little ..